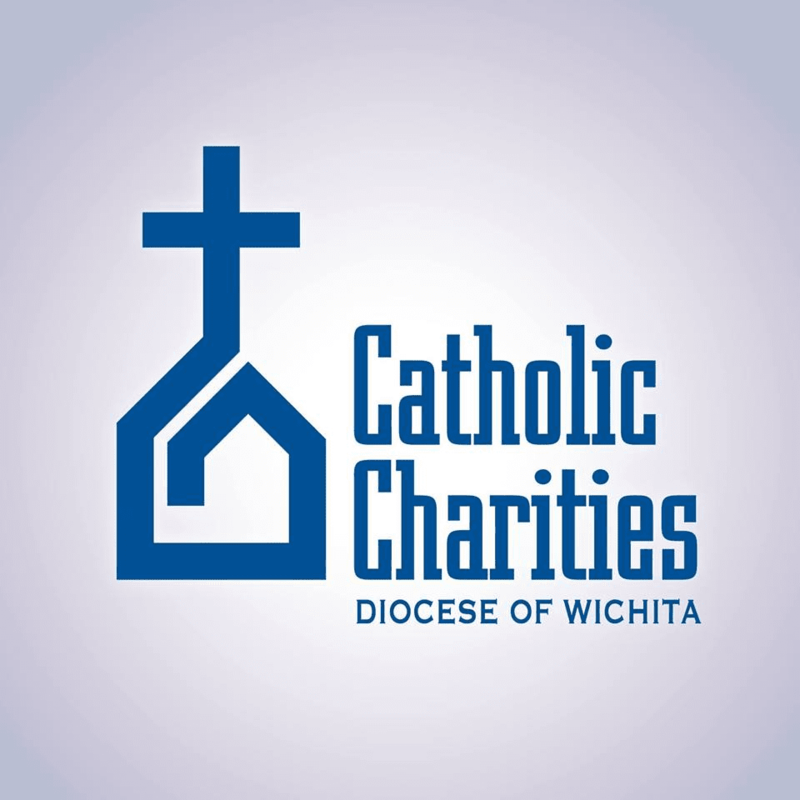 Welcome to our Wichita, Kansas page. We provide listings of: women's shelters, family shelters, transitional housing, residential treatment centers and other residential services for women. 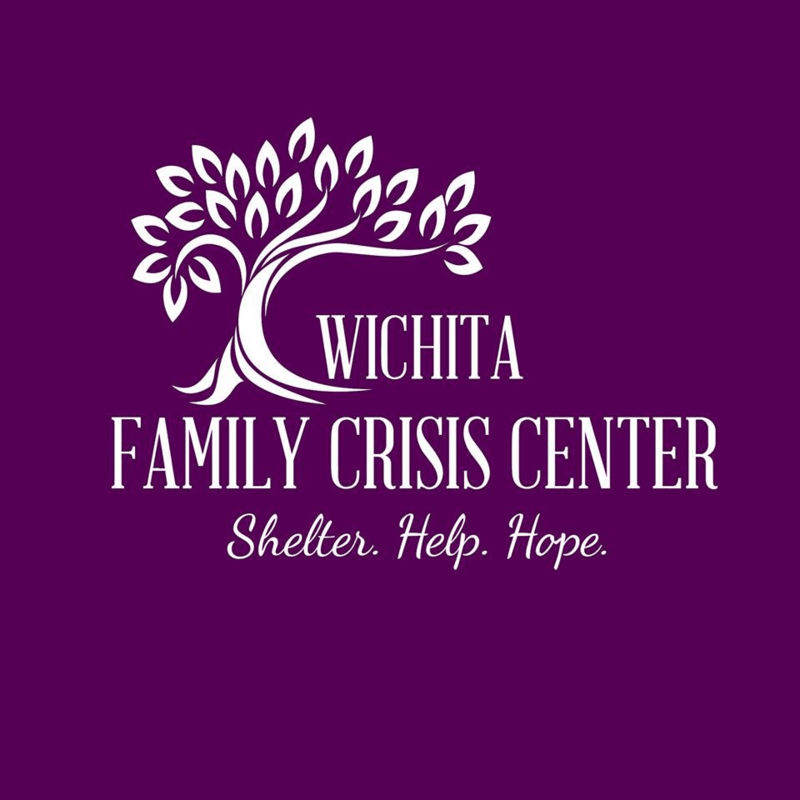 The Wichita Family Crisis Center is committed to the empowerment of women, children, men, and families with a common vision of peace, justice, freedom, and dignity for all people. Our main program assists victims of domestic violence, child abuse, and sexual assault.